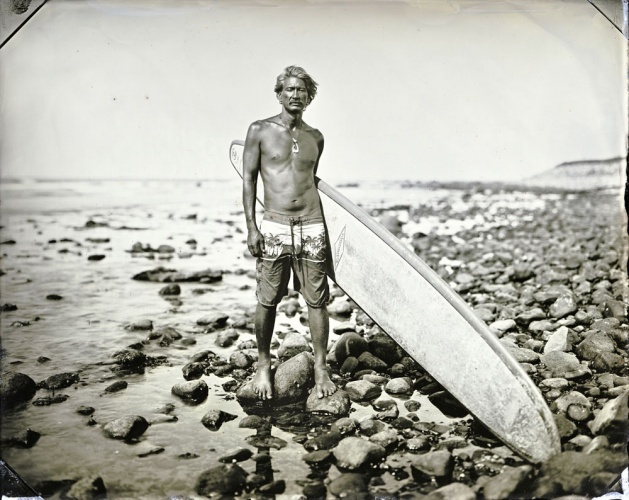 Joni Sternbach’s SurfLand is a collection of tintype portraits of surfers using the historic wet-plate collodion process. The photographs were shot on both coasts: Montauk’s Ditch Plains on the East Coast as well as Malibu, Del Mar and Rincon beaches in California. 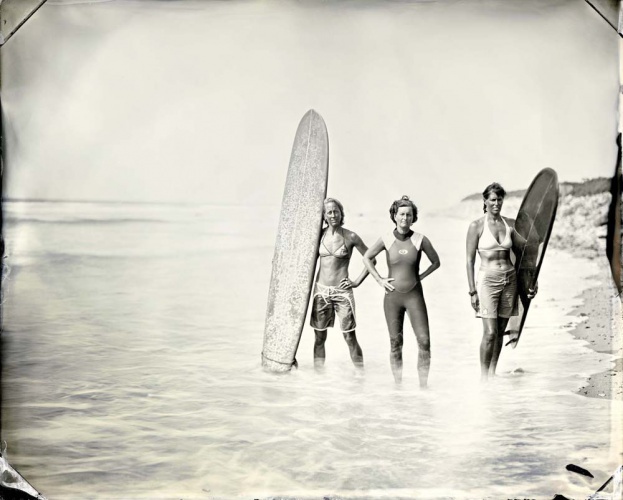 SurfLand is a chronicle and celebration of the people who inhabit regional surf spots across the nation.